Welcome to Pearland Golf Club! 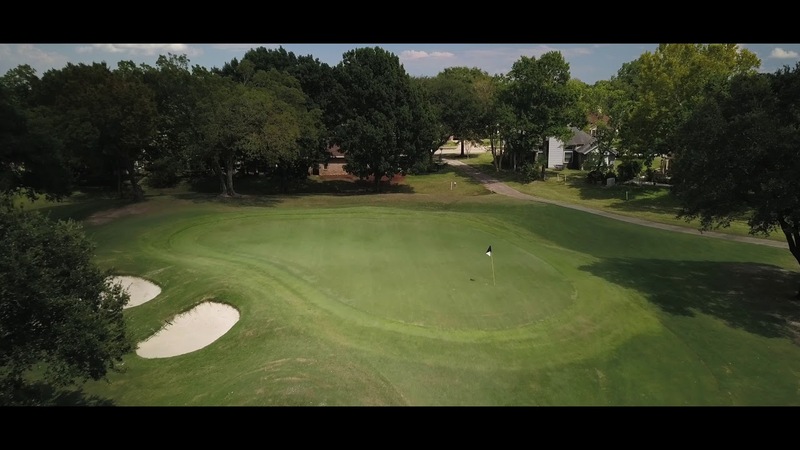 Welcome to The Pearland Golf Club, a course open to the public and just fifteen minutes south of downtown Houston, off of 288 near Beltway 8 in Pearland, Texas. We offer a driving range, putting facilities, a full 18 holes, tournament and party services, a full service grill, golf clinics and lessons, as well as membership perks! We welcome you to enjoy a round of golf on our newly renovated golf course! State of the art Club Cars with GPS systems are included with your golf experience purchase! We are located at 3123 Flower Field Lane, Pearland 77584. Give us a call at (713) 773-9603 or book your tee time online now! Download our Outing Package (.pdf) for information about tournaments and events! Your Best Round Awaits You! Play bingo while you enjoy your delicious BBQ dinner at Westchester Golf & Country Club.